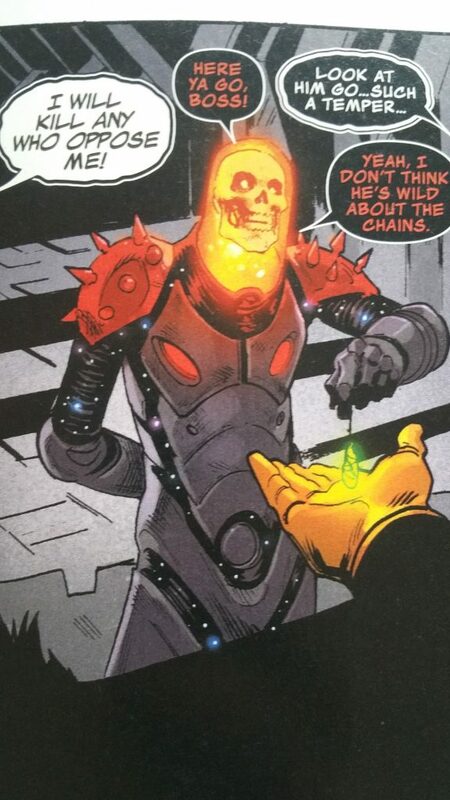 Cosmic Ghost Rider is nothing new, but this new Cosmic Ghost Rider is cozying up to Thanos and that is something we haven’t seen before. The Spirit of Vengeance’s main purpose is to cleanse sin, so what bigger vestige of sin than Thanos. Donny Cates has taken a new, fresh spin on Thanos. 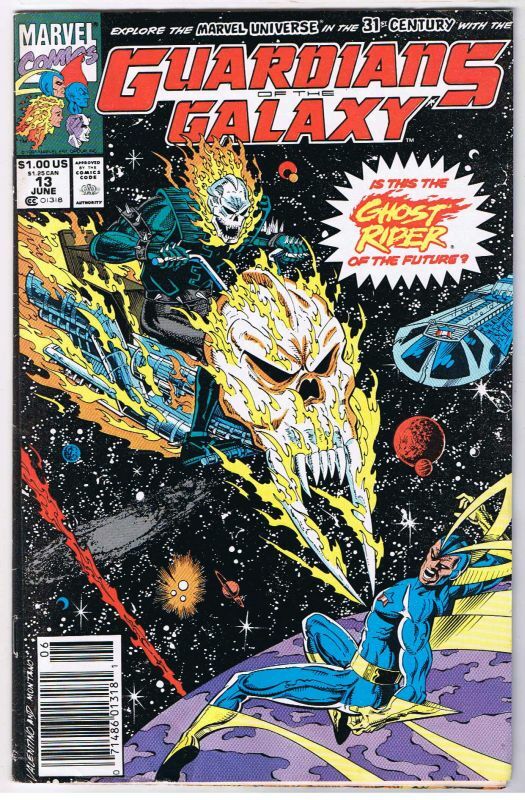 It will be exciting to see what direction Cates takes Thanos and the Cosmic Ghost Rider. Whatever the direction, sales are showing that people are interested and want to see how this odd couple can woo Death. Sneak Peek of Tom Whalen’s Gideon Falls #1 Store Variant!